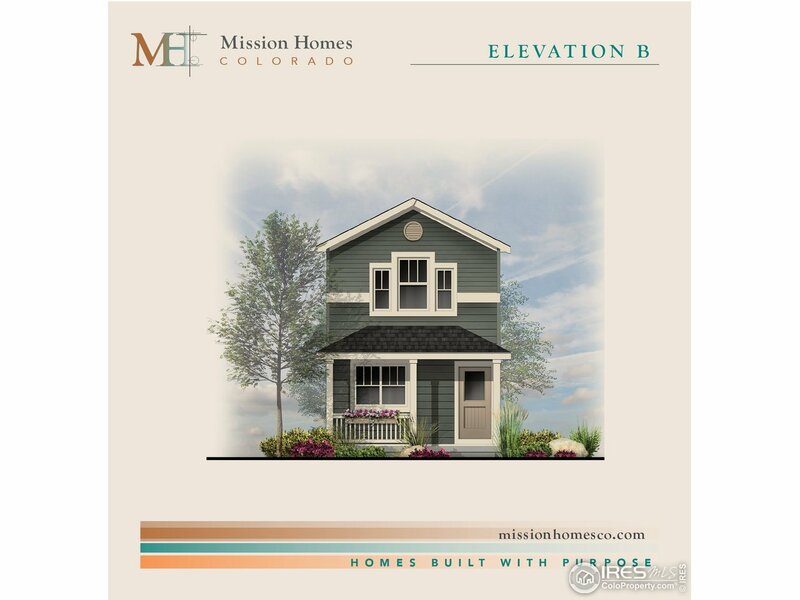 The Elliot Cottage from Mission Homes! Located in Berthoud&apos;s PrarieStar Community, this right-sized two story is situated on a neighborhood park (under construction)! Here&apos;s your chance to pick your interior colors and options! Corner lot, alley access, detached 2 car garage, fenced yard and front landscaping included! Estimated completion June 2019.